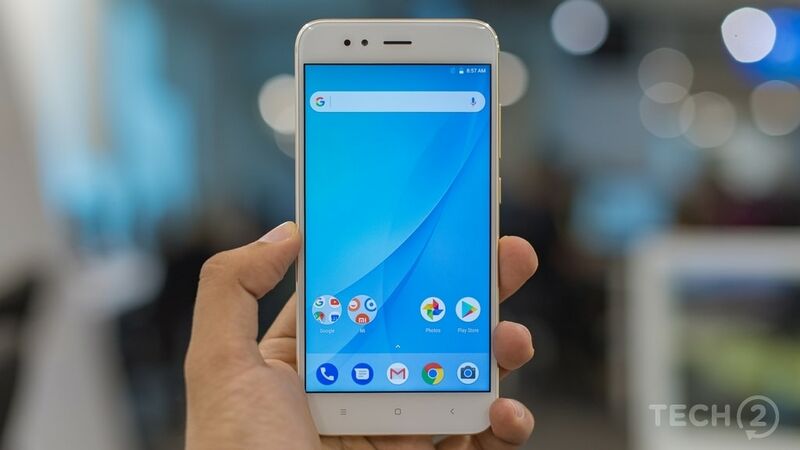 Xiaomi has also listed phones which will get the beta version of Android Oreo and Pie in Q4 2018. 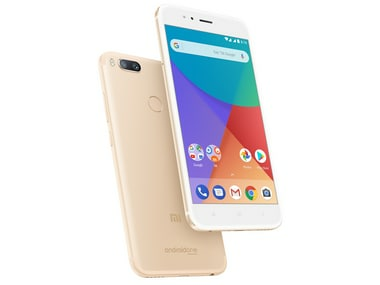 Xiaomi Mi A1 was initially launched with Android Nougat; we should soon expect an Android Pie update. The 11-minute hands-on video has now been pulled down from YouTube. 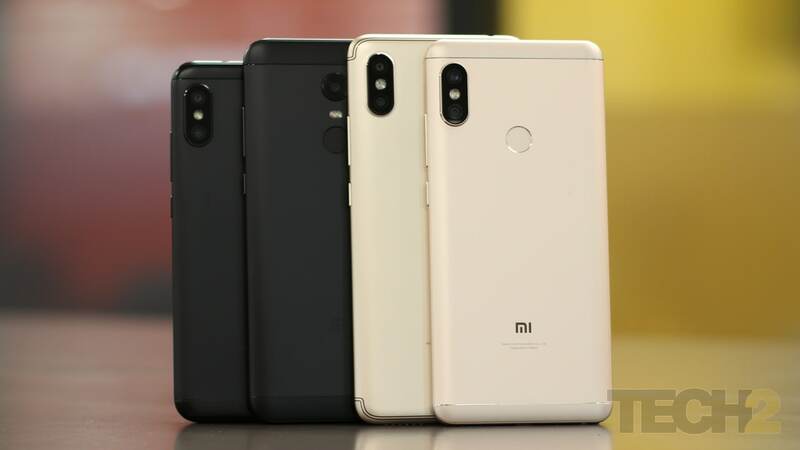 With the Mi A1, Xiaomi has brought the first dual-camera phone to the Indian markets. 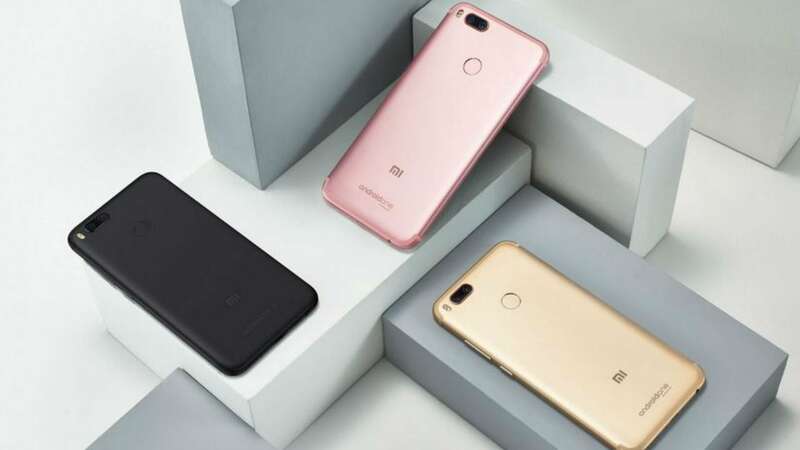 This time apart from its moderate pricing it looks like Xiaomi is also banking on the phone's dual-camera setup to garner a large audience. 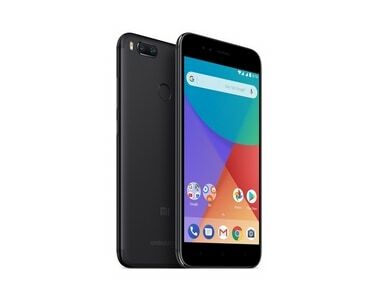 One thing to note here is that if this indeed is Android One device than we may see the first smartphone from Xiaomi running stock version of Android. 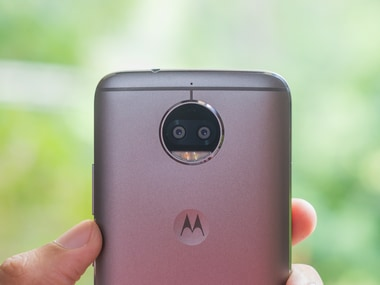 With the launch of Moto G5S Plus we thought that this is the right time to compare all the budget smartphone with dual cameras available in the market. 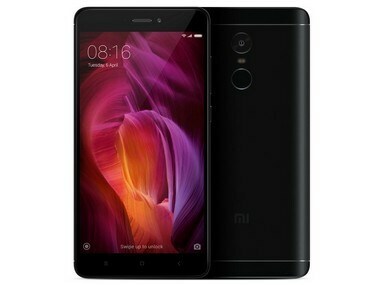 Xiaomi India on friday announced that the company had sold 5 million units of the Redmi Note 4 within six months of its launch, which was in January 2017 . 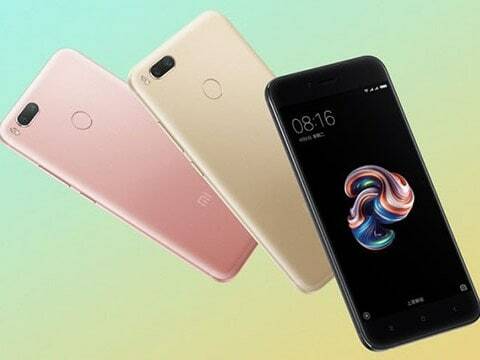 Xiaomi has gone on to launch a cheaper variant of the Mi 5X with 32 GB of storage but identical specifications as the recently launched 64 GB variant.